Hogwarts is the castle kids most want to visit, it has emerged. The School of Witchcraft and Wizardry from J.K. Rowling OBE’s Harry Potter books and movies topped the poll of 1,000 kids aged six to 16 – despite not being real. Cinderella’s Castle came second in the poll – ahead of other Disney favourites including Elsa’s Ice Palace from Frozen and Beast’s Castle from Beauty and the Beast. 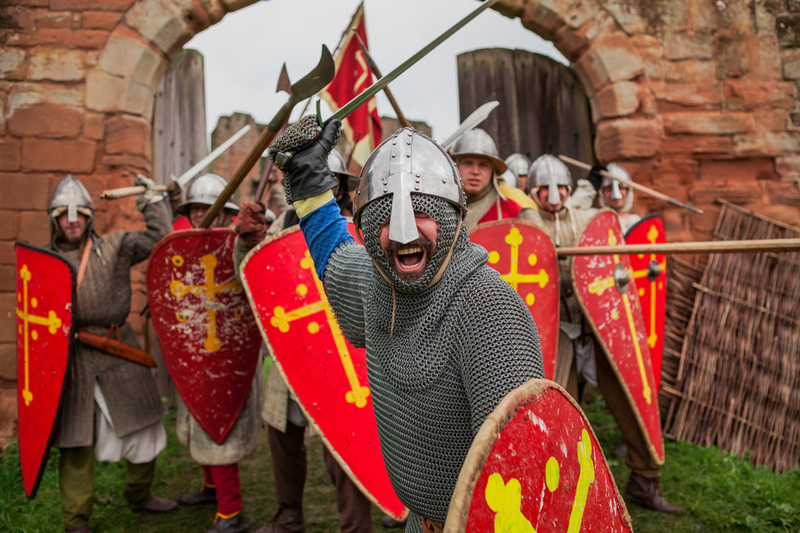 The study was commissioned by English Heritage ahead of its forthcoming #LoveCastles season, which aims to encourage families to take a trip to one of the nation’s forts. 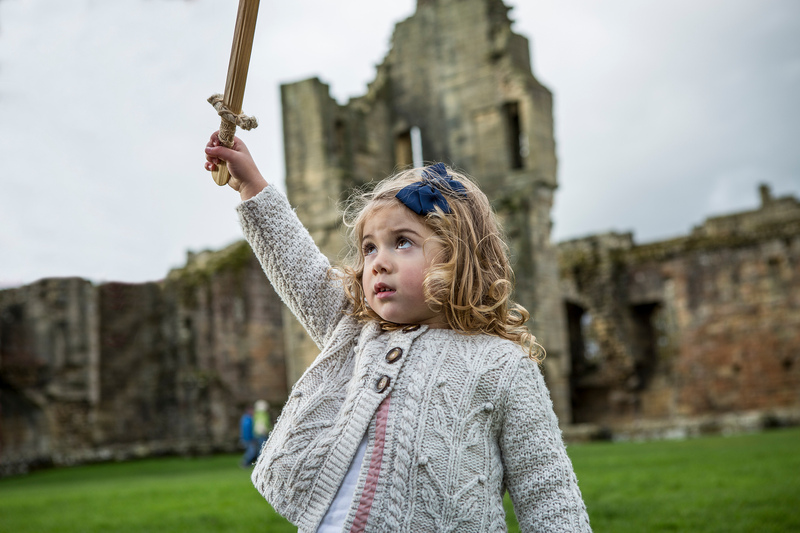 Kate Mavor, Chief Executive of English Heritage, said: “We are in danger of creating an ‘iCastle Generation’ of kids who have only ever seen a castle on a screen. “Most of us can remember our first trip to a castle – whether on a day out with the family or a school trip. The research also found 60 per cent of kid’s earliest memories of castles were through TV, film and books – while 43 per cent revealed they are more familiar with fictional forts than real-life ones. In fact, fictional castles dominated their bucket lists – although landmarks such as Dover Castle, Edinburgh Castle and Windsor Castle all featured in the top 10. It also emerged two thirds enjoy visiting castles and half of kids ‘love’ castles. But 37 per cent haven’t visited one for more than a year and 50 per cent wished their parents took them to see castles more often. In fact, 41 per cent wished they lived in a castle. Seven in 10 also said it’s important to see such buildings in person – in order to learn more about the history of the UK. 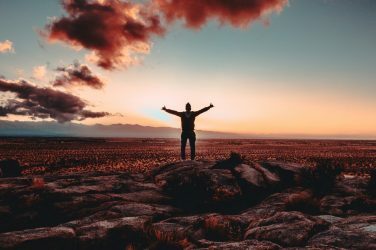 A separate poll of 1,000 adults found more than half are more familiar with real castles than those from TV, books and films. 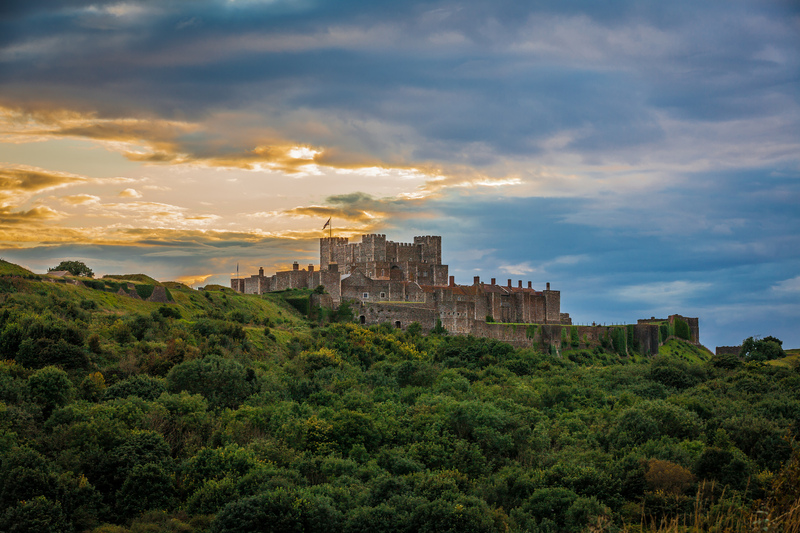 And in contrast to the kids survey findings, the top 10 castles grown-ups would most like to visit were dominated by real-life forts – including Tintagel Castle in Cornwall and Dover Castle on the Kent coast. Amid this, seven in 10 adults said they enjoy visiting castles – but 38 per cent haven’t been to one within the past two years. 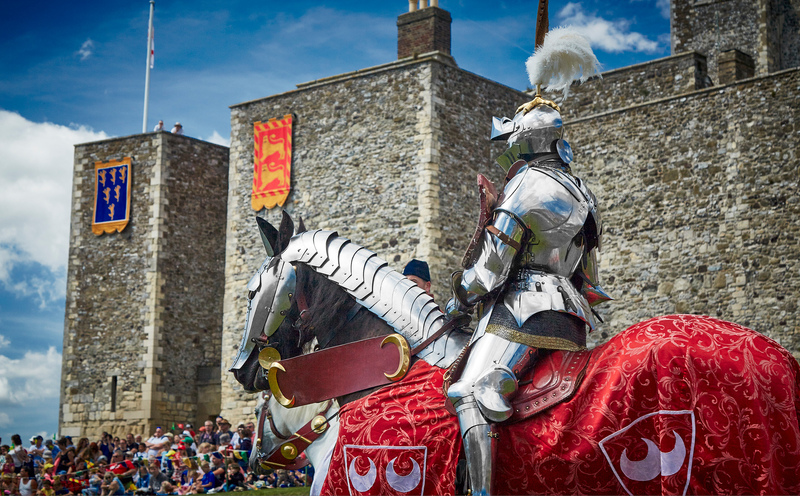 English Heritage is hosting a range of events and activities this summer across its 66 castles in England – including jousts, trails, sandcastle-building workshops and Minecraft workshops. 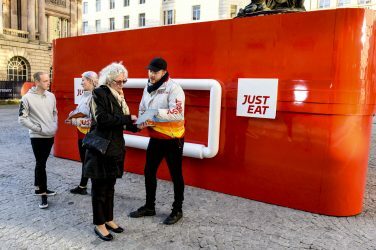 Kate Mavor added: “We’re calling on families up and down the country to reverse the ‘iCastle Generation’ trend – and take a day out to a real life castle.